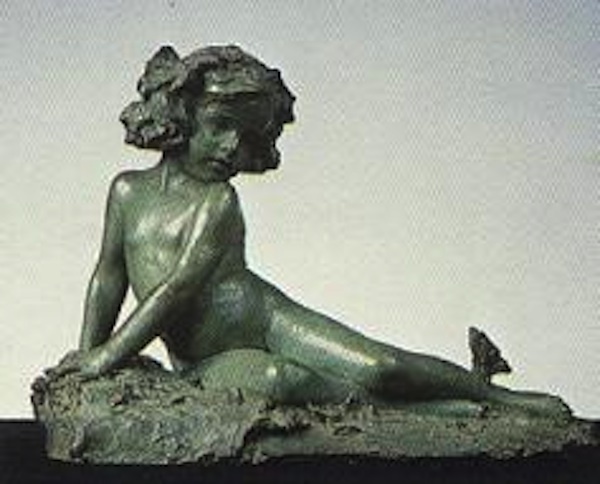 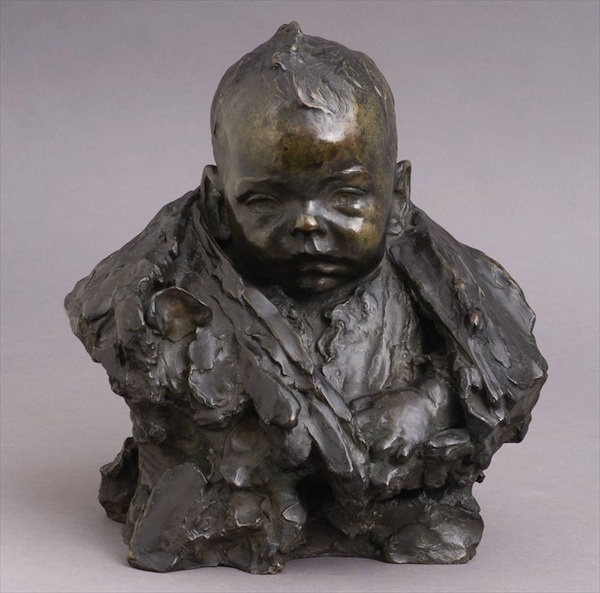 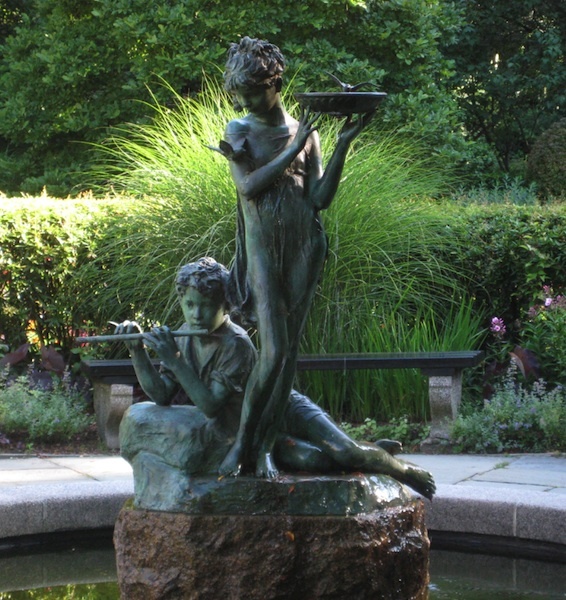 One of the most successful women artists of her generation, Bessie Potter Vonnoh specialized in sculpted images of women and children that are both accomplished and moving. 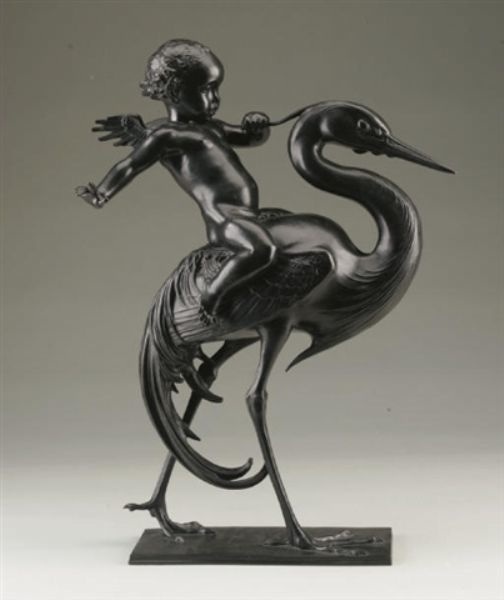 At a time when the field of American sculpture was dominated by male sculptors seeking commissions for large, public monuments, she excelled by designing intimate works for domestic interiors and gardens. 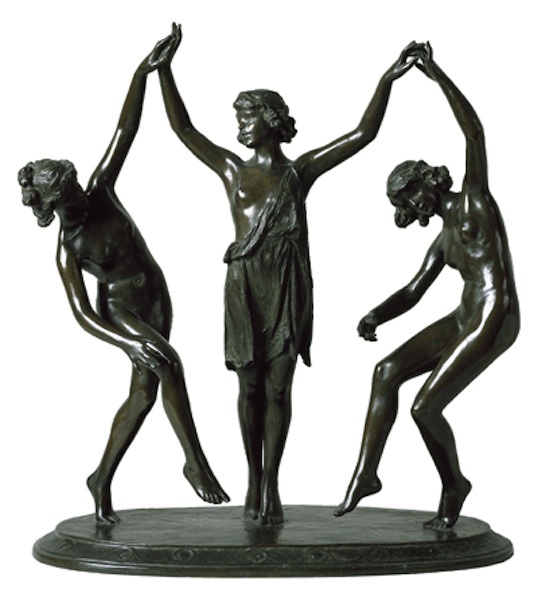 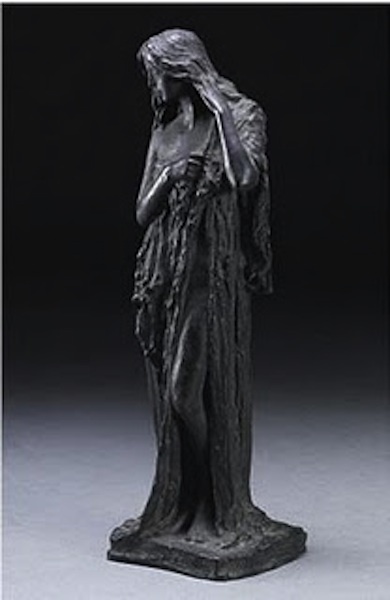 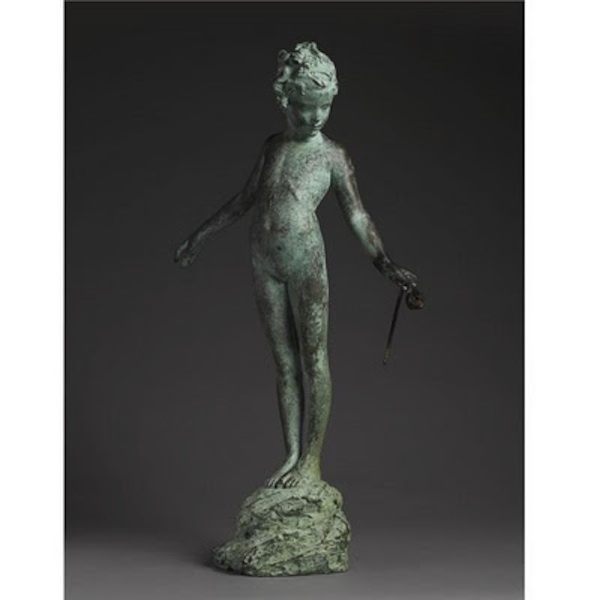 By making first-rate, aesthetic pieces accessible to wide audiences, she succeeded in elevating the quality and appeal of small bronze, marble and terracotta sculptures. 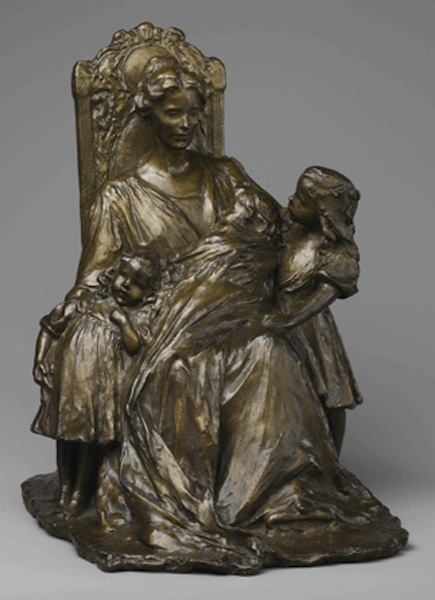 Celebrating Impressionist figures and scenes of domestic life, she focused on themes glorifying such cherished American ideals as happy mothers, innocent children and young women dancing, reading and enjoying nature.